VCT Stripping and Waxing, Buffing, Scrubbing, and Floor Refinishing – ServiceMaster Clean can do it all. 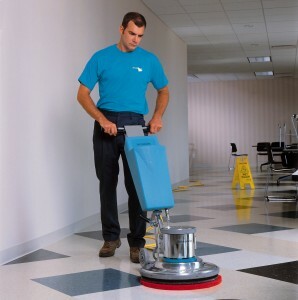 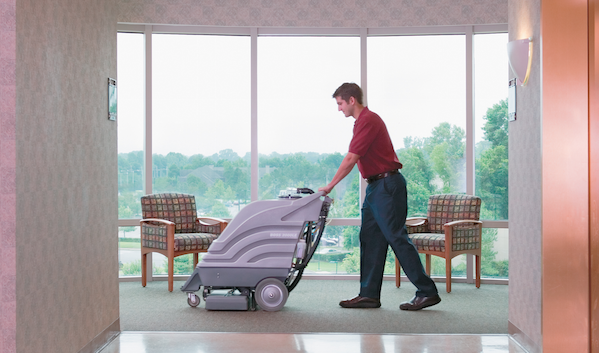 At ServiceMaster we have over 25 years of experience caring for commercial floors all across Maine. 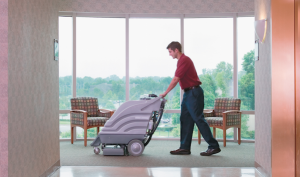 While stripping and waxing, buffing and polishing floors from Portland to Lewiston-Auburn and Augusta to Oxford, we’ve cleaned virtually every type of floor.